What is the nbn™ network and NBN Co limited (nbn)? The nbn™ network is Australia’s new open access broadband network. 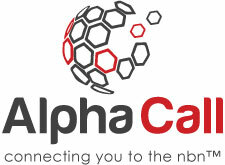 It’s designed to provide you with access to all the benefits of fast and reliable internet services, wherever you live. NBN Co limited (nbn) is a wholly-owned government organisation, the team behind the nbn™ network rollout. NBN Co limited (nbn) is the wholesale provider of the nbn™ network. As a wholesaler, nbn does not sell directly to the public. Why do we need nbn™? Simply put, Australia’s existing copper network was not designed for the demands of the 21st century. It was initially built for voice only, not to carry large amounts of data. The need for constant social media browsing, internet banking, on-demand streaming entertainment, video calling and gaming has increased the demand for more data. The nbn™ network is designed to provide access to fast and reliable landline phone and internet services no matter where you live. 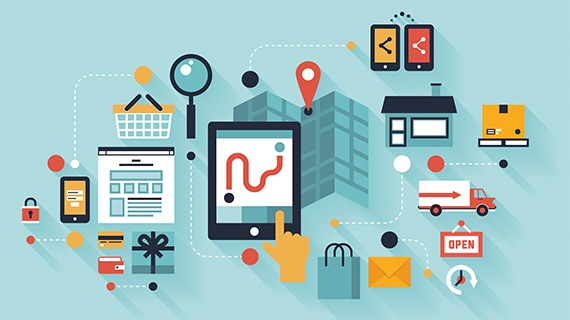 What are Retail Service Providers (RSPs)? The Retail Service Providers (RSPs) are landline phone companies and internet service providers, who offer nbn™ plans for homes and businesses. Moving to the nbn™ network isn’t automatic, so those who receive notifications that their house will be ready for service will have to contact a Retail Service Provider, like Green Tree Frog, to get connected. Do I Have to Switch to the nbn™? 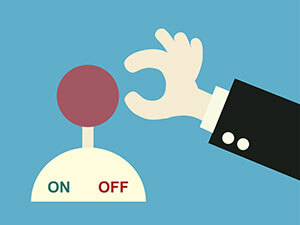 To ensure your phone and internet services continue working, you need to move them to the nbn™ network before they might be permanently disconnected. You aren’t automatically connected to the nbn™ network. Once NBN Co has announced that your area is ready for service you will have 18 months to move your service to the new nbn™ network. You will need to contact your preferred telecommunications service provider to switch over to the new network. your in-premises wiring, setup, equipment and how you use the service. Because of these factors, you should not expect to receive every download at (for example) 100 Mbps! 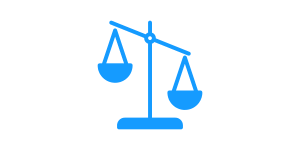 On the nbn™ you should receive a stronger connection quality and stability compared to your current ADSL service. nbn™ Plans will be much faster and more reliable than the current ADSL2+ speeds. What's the difference between the nbn™ technologies? How the FTTP connects to your premises? In Fibre to the Premises areas, a fibre optic cable connects directly to your premises. 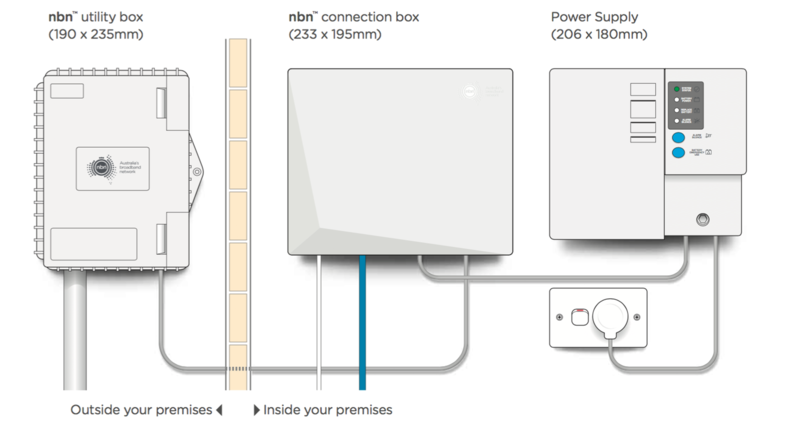 Fibre Optic Cables are connected directly to an nbn™ utility box that's outside of your premises.Then, the nbn™ network is connected to and the power supply unit installed indoors. All of this hardware is supplied by NBN Co, and must be installed by an approved nbn™ installer. What does nbn™ FTTP equipment look like? For FTTP connections we recommend a router to allow you to connect multiple computers and devices via WiFi. This will give you the best flexibility when it comes to your home network. You'll need a router with an Ethernet WAN port. 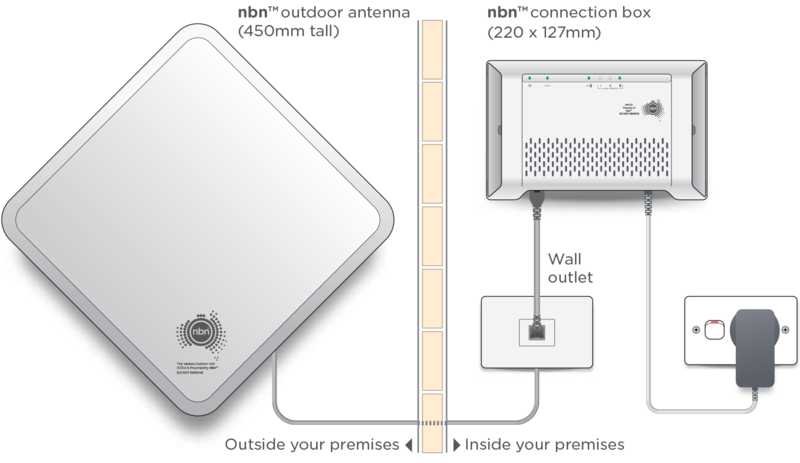 An nbn™ installer is required to attend your premises, if you don’t yet have the equipment shown above. On the date of installation you will have a 4 hour block of time allocated to you. Someone over the age of 18 will need to be present during the length of the appointment. How the FTTN connects to your premises? In Fibre to the Node areas, a fibre optic cable connects to a node in your street (or a street nearby). Copper wires (usually the existing phone line) connects the node to a wall socket in your premises. You’ll be able to use the same wall socket that you previously used for traditional copper phone handsets and/or ADSL broadband. Depending on your needs, your standard setup will include some or all of the equipment shown. With FTTN connections you'll need a VDSL2 modem-router, preferably with WiFi so you can connect multiple devices wirelessly. It's important to note that most ADSL modems will not work as they may not be VDSL2 compatible. You may need to replace your old ADSL modem when you move on to FTTN. In most cases an nbn™ installer won’t be required – the installation work will be performed outside your premises. 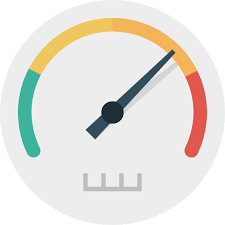 Sometimes attendance will be required to check connectivity to your premises or if a new copper line or wall socket is required. How the FTTB connects to your premises? Generally used in apartment blocks or similar type of buildings. A fibre optic cable connects to your building's Main Distribution Frame (MDF). The MDF is typically in the basement or in a locked telecommunications cabinet. From there, the MDF connects to a wall socket in your premises using the building's internal copper cabling. How the HFC connects to your premises? In HFC areas, a fibre optic cable connects to an optical node, then coaxial cable connects the node to the NBN Network Termination Device in your premises. An nbn™™ installer is required to attend your premises if you have not already had nbn™™ equipment installed at your address. During the installation, someone over the age of 18 must be present. How the Fixed Wireless connects to your premises? In Fixed-Wireless areas, an nbn™ outdoor antenna installed on your roof will receive a wireless signal from your local nbn™ fixed-wireless tower. What does nbn™ Fixed Wireless equipment look like? For Fixed Wireless connections we recommend a router to allow you to connect multiple computers and devices via WiFi. This will give you the best flexibility when it comes to your home network. You'll need a router with an Ethernet WAN port. An nbn™ installer is required to attend your premises, there is considerable work involved in getting the antenna on the roof and ensure it aligns correctly. During the length of the appointment for installation, someone over the age of 18 will need to be present.